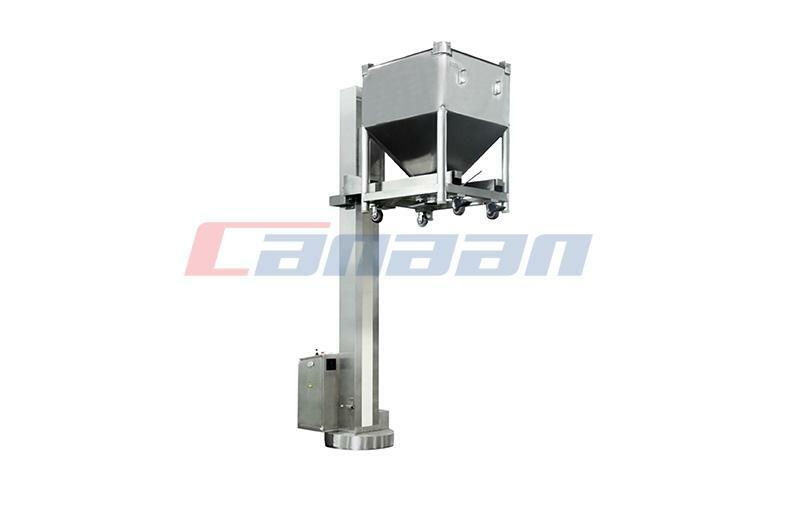 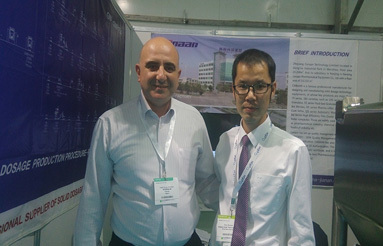 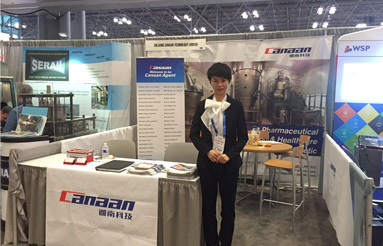 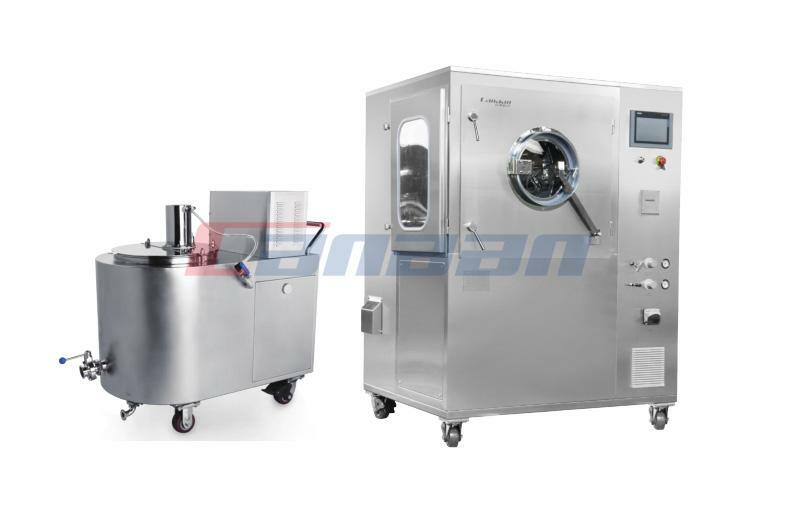 During 21st to 23rd of April, Canaan exhibited at Interphex 2015, International Pharmaceutical Expo, in New York, United States. 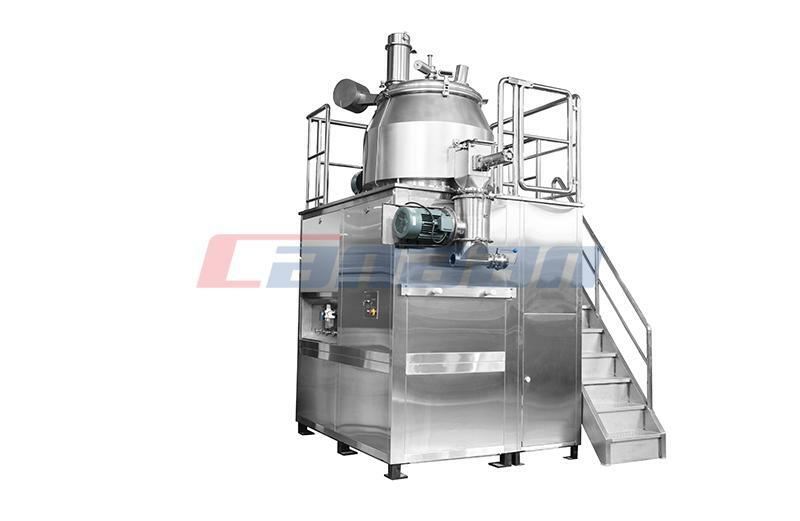 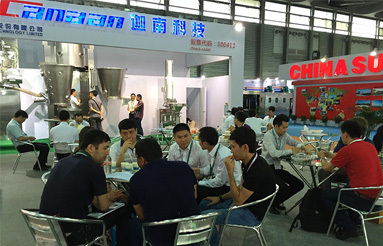 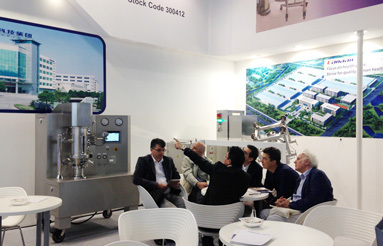 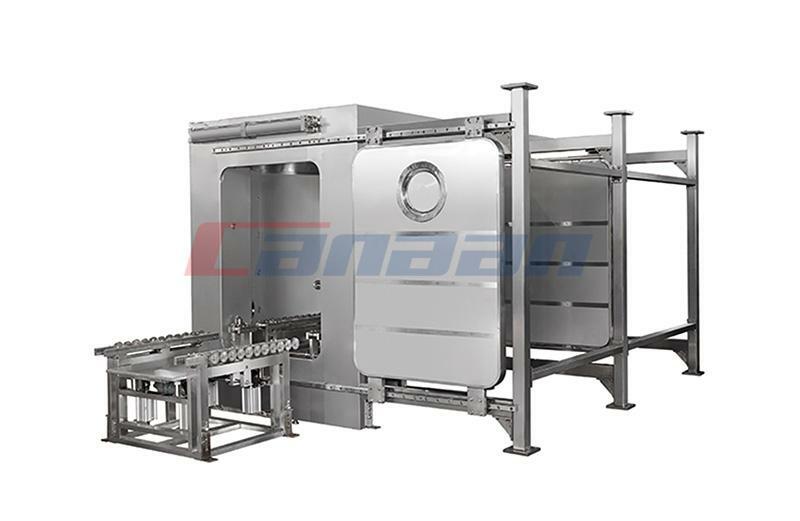 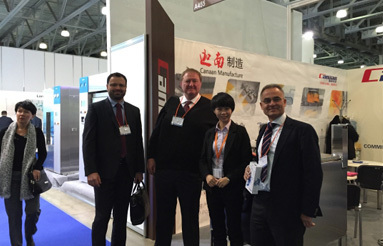 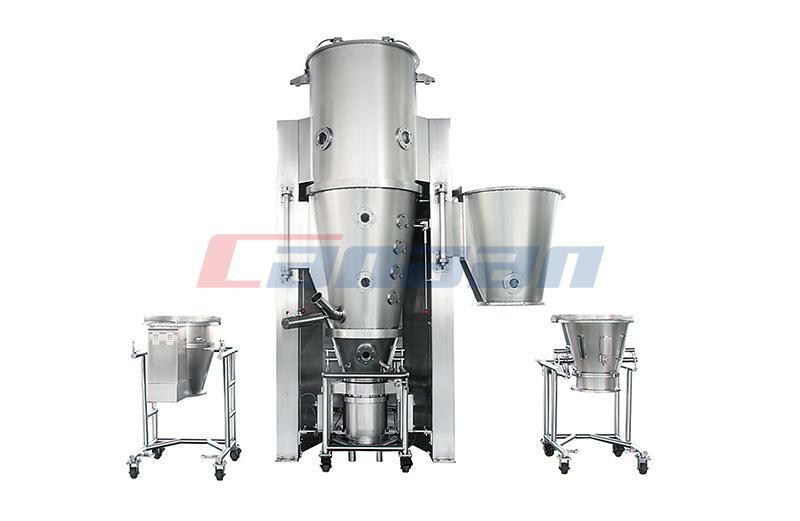 During 24th to 26th of June, Canaan exhibited at P-Mec China 2015, the 15th CPhI& ICSE in Shanghai China. 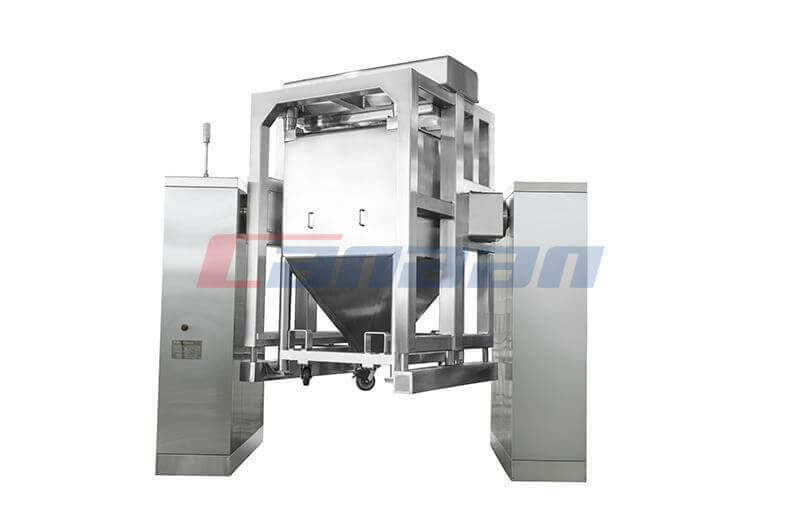 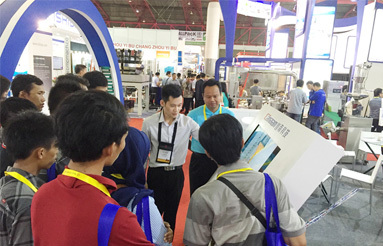 During Sep. 30th to Oct. 3rd, Canaan exhibited at ALLPACK 2015, the 16th International Exhibition on Food & Beverage, Pharmaceutical, Cosmetic Processing & Packaging Technology, in Jakarta, Indonesia.